Eau de Lacoste, the spirit of Lacoste in a feminine fragrance that captures the simple sensuality of delicate flowers and pure white cotton on skin. 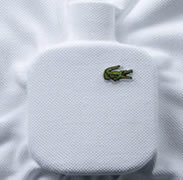 Modern, iconic and breathtakingly simple. 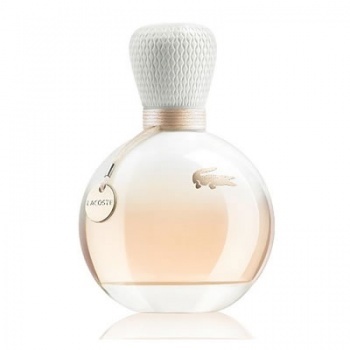 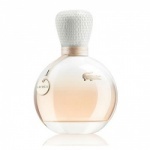 Eau de Lacoste Pour Femme is built on a classical fragrance structure, where the fragrance evolves smoothly from top to base notes over time, but superimposing modern ingredients on traditional to generate a light fragrance profile.